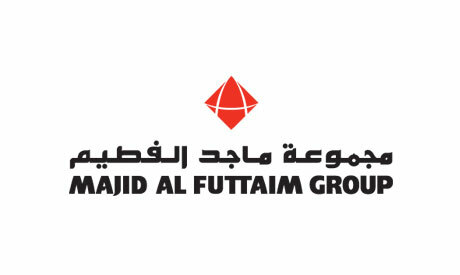 Al-Futtaim Group and Emaar Properties, two real estate developers from the United Arab Emirates, plan a LE 5 billion tie-up to build a retail and entertainment complex outside Cairo, Al-Futtaim said on Tuesday. The companies said they reached a preliminary decision to develop the “Cairo Gate” complex on 160 acres of land off the Cairo-Alexandria desert highway, a statement said. A shopping mall would be the centrepiece of the development, complemented by an office park, luxury hotel, schools, medical facilities and residential space. 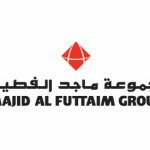 Al-Futtaim did not say when the agreement on the venture might be finalised or when construction would be completed. The two companies already have substantial investments in Egypt; Emaar has a real estate investment portfolio in the country of 31.7 billion pounds, the statement said.